This is one of our most favorite projects. 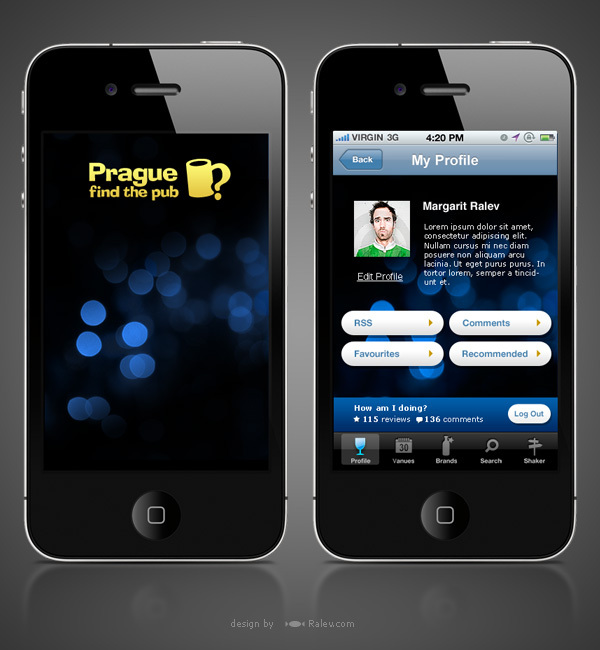 This is because it was our first time designing an iPhone application. 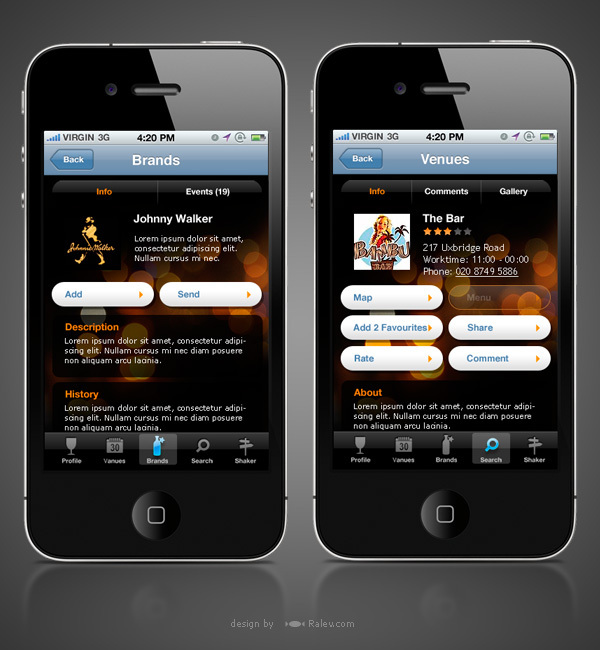 We have designed a variety of different projects, but never an iphone app design. I guess we handled this pretty well because clients were pleased and we did some more materials for this project. 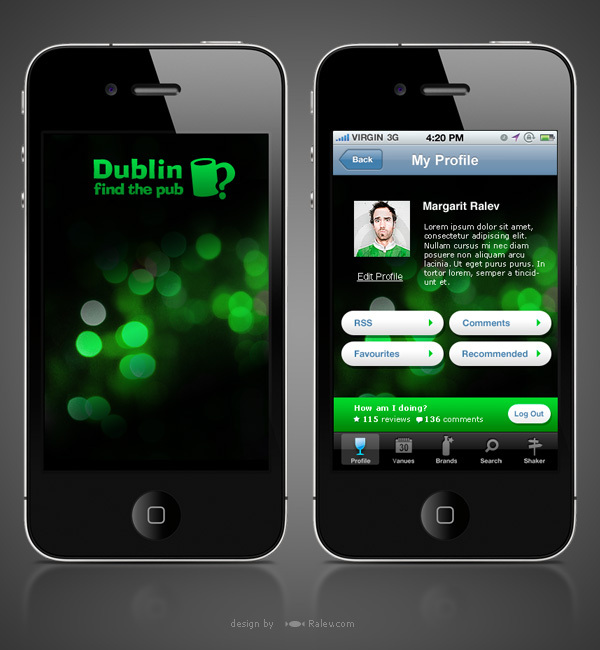 Those include some adaptations of the design for different versions of the app for other cities like Dublin and Prague. Note that we only worked on the design. The app developing was done in-house by the client. You can find more info about the app here. 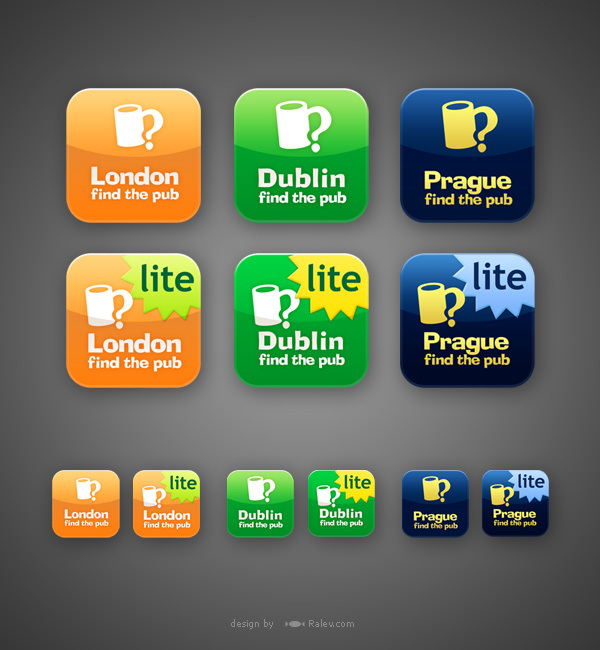 Of course we designed the logo and all icons in the main menu. You can watch the video advertising we created for the same app here.